Her dance teacher is a living legend, and now a local woman gets to work on the play that honors him. Langley resident Daunne Bacon Zinger recently returned from a week-long workshop at the Atlantic Center for the Arts in New Smyrna Beach, Fla, where a group of theatrical talents were working on a play. 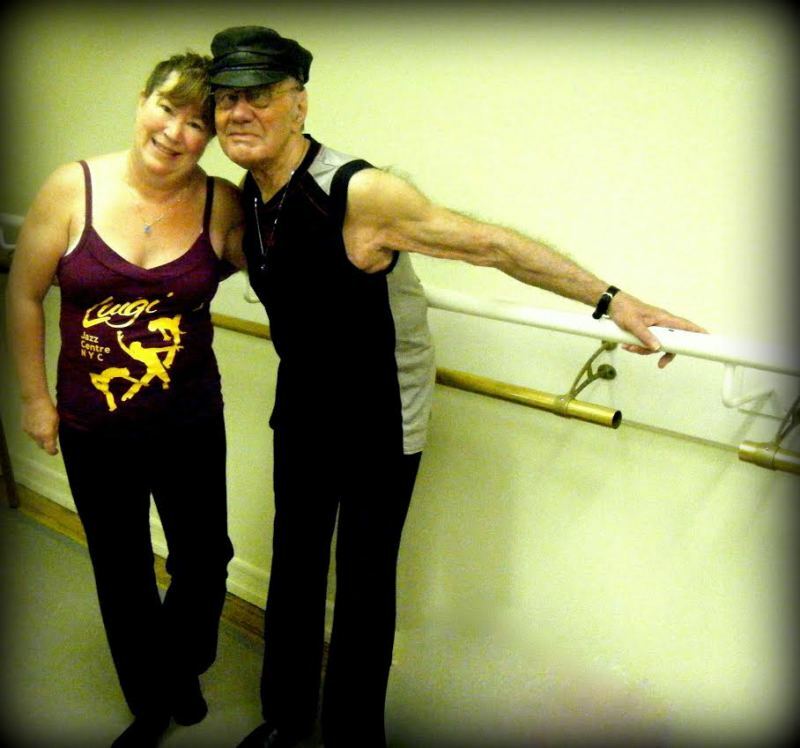 “Never Stop Moving: Luigi’s Legacy” honors the life and legacy of jazz-dance innovator and living legend Eugene “Luigi” Faccuito. Zinger, who nabbed her later-in-life Bachelor of Arts degree in dance from the University of Washington in 2011, is overjoyed to have been invited to be a part of the creative process, while also honoring her mentor. She was invited to be a workshop attendee for the project by the play’s author, Karen Setlowe of South Carolina, who has been researching, writing and developing the story for the past seven years. Setlowe was anxious to get a group of dancers, musicians, actors and playwrights together to see if the script was ready to move toward production. Zinger co-taught the daily technique and style classes, which gave the workshop participants a closer look at Luigi’s unique jazz dance style. Luigi had a successful career as a dancer in films, including roles in “An American in Paris,” White Christmas” and “Annie Get Your Gun.” Later he opened “Luigi’s Jazz Centre” in New York City, which is still in operation today. Faccuito, who was given the nickname “Luigi” by the great American actor and dancer Gene Kelly, vowed to “never stop moving,” while recovering from a serious car accident. This slogan became the tagline for the Luigi technique. On her way home to Whidbey Island, Zinger made a quick stop in New York City to attend the “Dance Magazine Awards 2014″ ceremony at which Luigi was honored as one of the recipients. 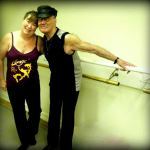 Zinger currently teaches Luigi Jazz Dance classes at 10:15 a.m. on Saturdays at Sojourn Studios, 5603 Bayview Rd. in Langley.